Poetry is the most precise form of expression that language has given me, when emotions find words. where even dreaming had its limits. His smile had no sound but meant everything. His unspoken words only I can hear. His pain with its eerie silence. soaring – close to heaven. on a mountain, my father’s mountain, a giant called Titlis. pockets of paradise ignite the cloudy sky, Tädi, smiling from Heaven. The morning sun holding a memory locked in my heart. Mein Vater, as big as life. aware of his presence, remembrances from long ago not necessarily as they were. I am beyond his range of vision, not his wisdom. a vision leaves me crying behind my hand. The mountain he climbed and conquered as a young man during the War. Sunshine . . . what a magical, spiritual source. This poem is published in Loose Mousse Publishing, ABSOLOOSE Volume 2 Poetry book in print now, out in late spring. 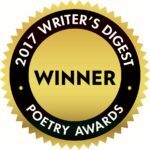 Also placed in the Writer’s Digest Poetry contest. I started writing late in life. It won 1st prize, twice. 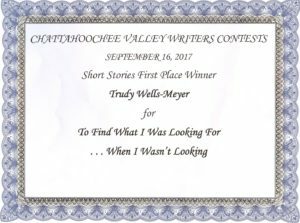 Tennessee’s Poetry Society contest and in Chicago, at Dream Quest, prize $250.00, and, second place in a National contest in California. Writing is essential to my existence in a life filled with emotions where my passionate mind believes in the power of words . . .
Swiss born, I arrived in New York alone, speaking and understanding little English. I was 23. I waited eleven months for a green card, an American working visa. I live in Scottsdale, AZ with my husband. I am a successful retired hair designer. Writing has become my American life since 9/11 when I wrote my first story: “The Power of Prayer” that was chosen to be published by Goose River Press. I write in my second language. Never in my native German. “We all harbor dreams of greatness . . . the size will be measured by our memories.” Unknown. 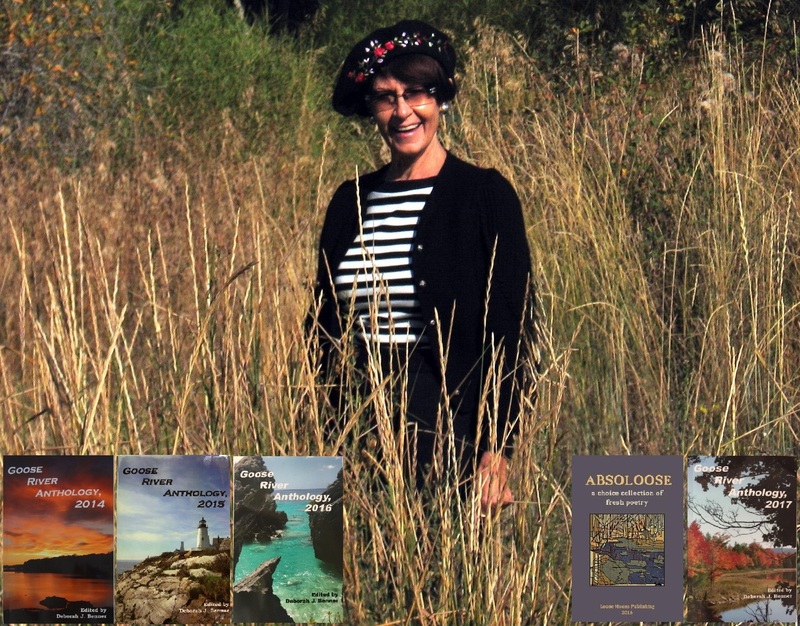 The dynamics of my writing world include: Published in four Goose River Anthology’s 2014 – 2017, available on Amazon or Goose River Press, Waldoboro Maine. Loose Mousse Publishing, ABSOLOOSE volume 1 and 2. Winnings of Poetry and Writing contests and, my great love for Soccer the world calls Football: Articles published, even in USA Today’s Sports section. I hope my writing remains necessary . . .